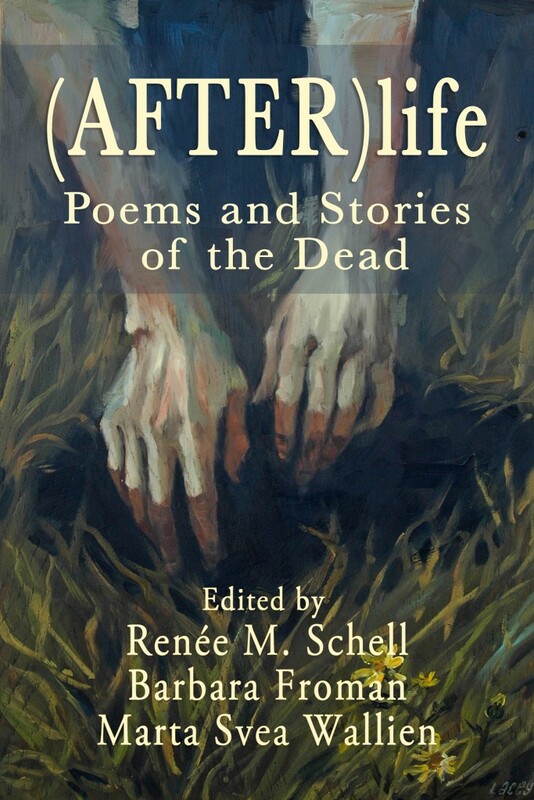 Our Anthology Has A Title and Cover! 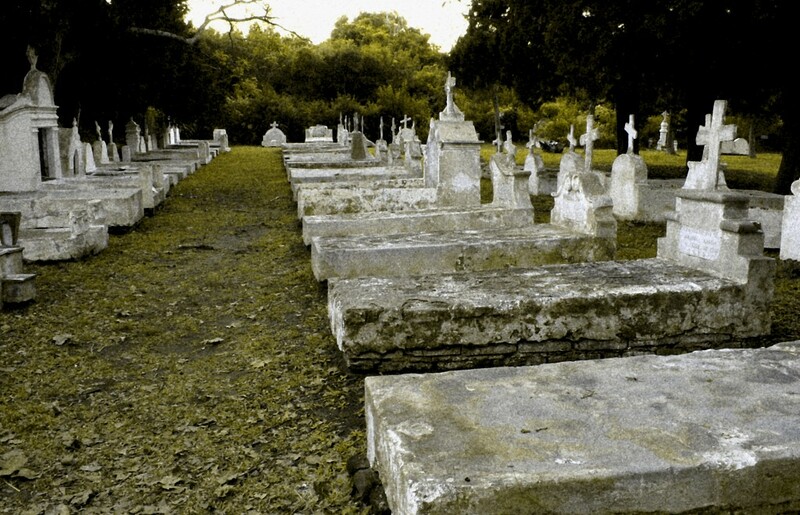 (AFTER)life: Poems and Stories of the Dead. The anthology includes amazing work by talented poets and flash fiction authors. From multi-published, prize-winning authors, to emerging writers, to two first-timers. The cover painting, The Grass Bends, is by local artist Lacey Bryant. Pre-orders will be available soon. Purple Passion Press is pleased to announce our first call for submissions. 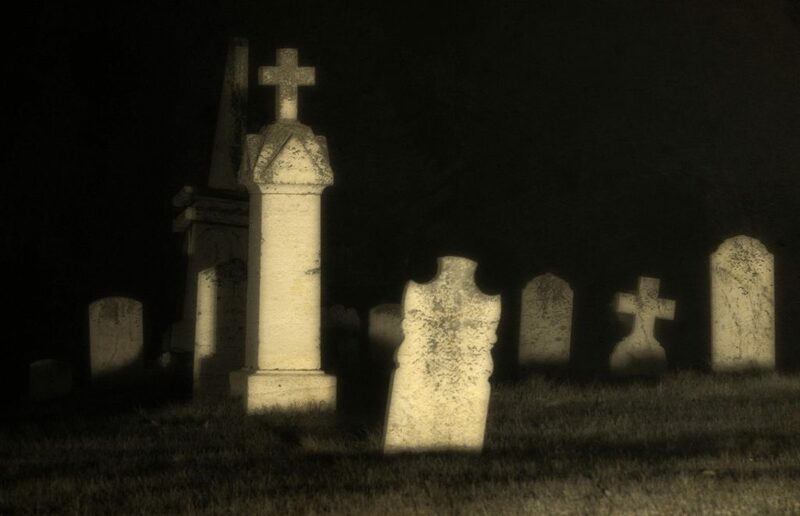 We’re excited about our anthology on the theme of “the dead.” We’re seeking poetry and literary flash fiction dealing with the dead that walk alongside us, the afterlife, ghosts, spirits, hauntings and the supernatural—the theme is open to interpretation. Click on our Submissions page for more information, or go directly to our Submittable page. The deadline is December 1, 2014. We’re looking forward to reading your work.